The Realme U series of smartphones will sport a dual-rear camera setup comprising of a 24MP primary sensor and a 16MP secondary sensors. 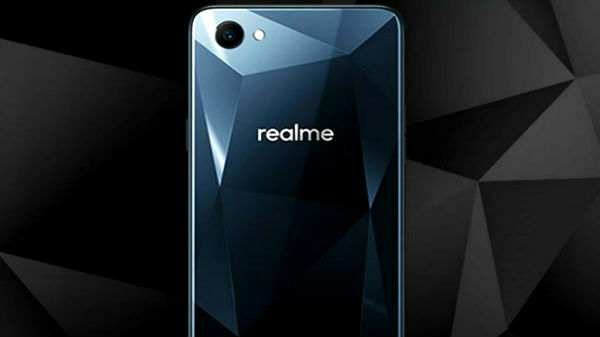 Realme had launched its first smartphone Realme 1 for the masses back in May 2018. The Realme 1 was then also known as Oppo F7 Youth globally and the device has managed to grab its share of popularity among the consumers. 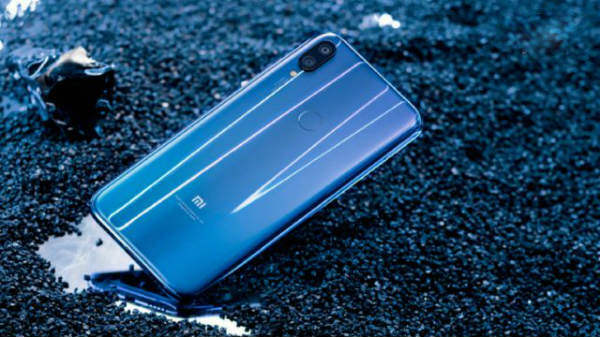 Now, the company has recently made an announcement that it will be soon bringing a new smartphone for the users which is being touted as the world's first smartphone which will be powered by a MediaTek Helio P70 processor. Realme took it to its official Twitter account to tease the upcoming smartphone backed by Helio P70 processor. The company has further revealed in the tweet that the upcoming smartphone will be a part of it's latest lineup of U-series of smartphones. As for the MediaTek Helio P70, the processor was introduced back in October 2018 for the users all around the globe. MediaTek had then revealed that it will start shipping the processor by the end of the year 2018 and we are almost there. The Helio P70 processor is based on TSMC 12nm FinFET technology which comes integrated with multi-core APU for Artificial Intelligence (AI). The processor has four ARM Cortex-A73 cores that are clocked at 2.1GHz along with four ARM Cortex-A53 cores that are clocked at 2.0 GHz. Considering that the processor will make its way to the market by the end of this year, it would be safe to assume that the Realme smartphone might also be available soon. The MediaTek Helio P70 processor will be paired with ARM Mali-G72 GPU which will offer operating speeds of up to 900MHz, which is quite fast. The upcoming Realme U series of smartphones will pack the aforementioned processor and as per the company, this will allow the device t deliver an enhanced graphics performance of up to 13 percent as compared to the currently available Realme smartphones. The Realme U series of smartphones will sport a dual-rear camera setup comprising of a 24MP primary sensor and a 16MP secondary sensors. 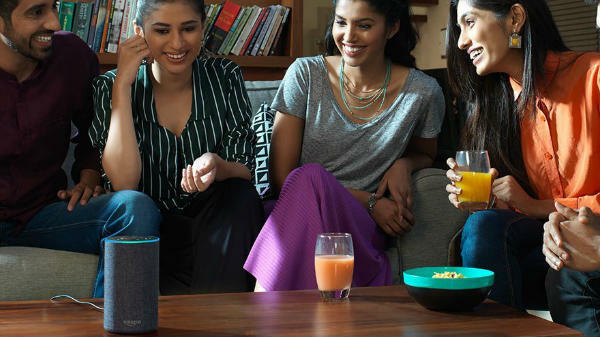 The camera will utilize three image signal processors which will help the device to consume less power. At present, this is the only information available on the upcoming Realme U series of smartphones. It would be interesting to see what new upcoming lineup by the company will offer. Stay tuned with us for more updates on Realme and other tech-related information.